A two-year-old Honduran asylum seeker cries as her mother is searched and detained near the U.S.-Mexico border on June 12, 2018 in McAllen, Texas. Customs and Border Protection (CBP) is executing the Trump administration's "zero tolerance" policy towards undocumented immigrants. U.S. Attorney General Jeff Sessions also said that domestic and gang violence in immigrants' country of origin would no longer qualify them for political asylum status. In what Facebook is calling its single largest fundraiser ever, a couple from Silicon Valley raised more than $20 million to help reunite migrant families separated at the border. The issue has created a national firestorm about the Trump administration’s immigration policies, with many calling the separation of children from their parents at the southern U.S. border barbaric. Nearly 2,000 children have been separated from their families over a six-week period. When Charlotte and Dave Willner created the "Reunite an immigrant parent with their child" fundraiser on Facebook Saturday, the goal was to raise $1,500 for the Refugee and Immigrant Center for Education and Legal Services (Raices), which is the largest immigration legal service provider in Texas. The fundraiser has gone viral since then, and at one point it was raising $4,000 a minute. Rep. Elijah Cummings (D-Md.) slammed the Trump administration’s practice of separating families at the U.S.-Mexico border Tuesday in an emotional speech during a House Oversight and Government Reform Committee hearing. “We will not do that. We are better than that. We are so much better,” Cummings said. “We are collectively revulsed at what's happening to immigrant families on our southern border. In times when we often think that the news can't possibly get worse, it does − we learned last night that 2,000 children (many of them infants and toddlers) have been separated from their parents in just six weeks under President Trump's 'zero tolerance' policy,” Charlotte Wilner wrote in a Facebook post. The inspiration behind the Facebook post? A picture of a Honduran toddler crying next to her mother near the Rio Grande as she was searched and detained by immigration officials. That picture, taken by Pulitzer Prize-winning photographer John Moore, has also gone viral. 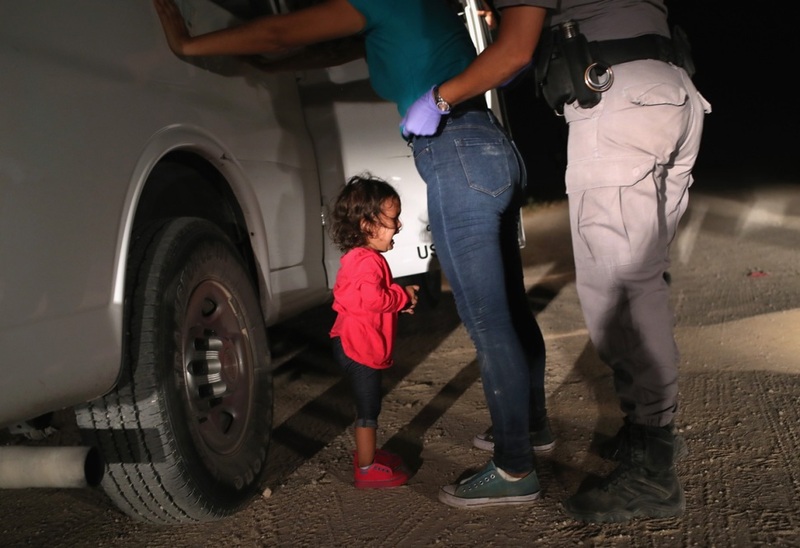 The girl's father later revealed to The Washington Post that she was not separated from her family while under U.S. Customs and Border Protection custody and was instead being held with her mother at a detention center in Texas. Charlotte Wilner goes on to explain in their Facebook post why she thinks it’s important to raise money for the immigrant families and how the donations will help. 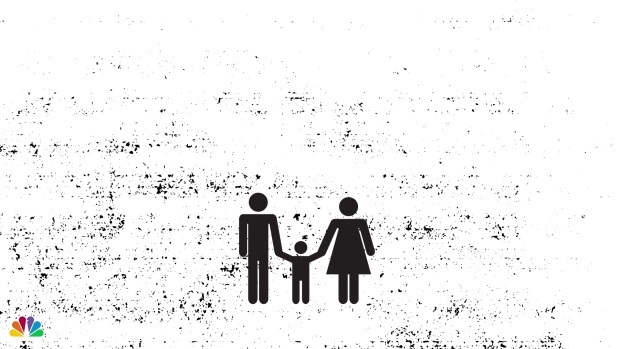 What Happens When Families Get Separated at the Border? Facebook CEO Mark Zuckerberg and COO Sheryl Sandberg have both contributed to the fundraiser and urged others to do so as well. "We need to stop this policy right now," Zuckerberg wrote in his Facebook post. Hundreds of comments have poured in from people all over the world supporting the campaign. "We've been occasionally crying around the office all day when we check the fundraising totals. This is such a profound rejection of the cruel policies of this administration," Raices said in a statement. "And there are many people who are deciding not to look away but to do something. Thank you. Thank you. Thank you."